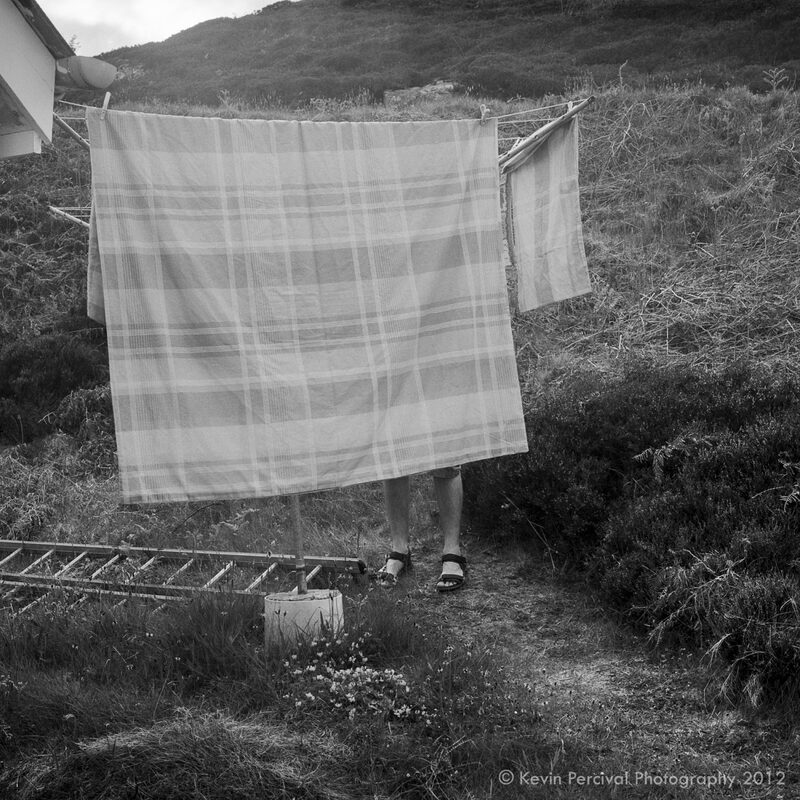 The exhibition Tanera (Ar Dùthaich) by Kevin Percival depicts the intricacies of living and working in a tiny rural community. Exploring the continually evolving relationship between people and the landscape in such communities; Tanera takes its name from an island in the Summer Isles archipelago off the west coast of Scotland. The few residents there have forged a thriving business, which not only values the heritage of the landscape itself, but also has an eye on modernity and ecological sustainability. Though it sounds idyllic, managing the island is time consuming, weather-dependent and costly. With this work Percival suveys both the island’s rich past, as a Viking sanctuary, the fishing and crofting community, the current state and the people who are leaving their traces today. Whilst living and working on the island “….I feel in a privileged position; neither outsider, nor truly local resident - engaged in the community in a way, but still able to access a degree of objectivity” His intention is to encourage the viewer to reflect on the relationships evidenced and challenge some tropes about rural life.